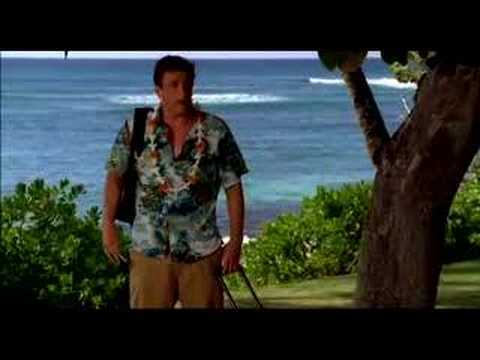 From the producers of "The 40-Year-Old Virgin" and "Knocked Up" comes a comic look at one guy's arduous quest to grow up and get over the heartbreak of being dumped -- if he can only make himself start "Forgetting Sarah Marshall." Struggling musician Peter Bretter (Jason Segel, "How I Met Your Mother") has spent six years idolizing his girlfriend, television star Sarah Marshall (Kristen Bell, "Veronica Mars"). He's the guy left holding her purse in paparazzi photos and accidentally omitted from acceptance award speeches. But his world is rocked when she dumps him and Peter finds himself alone. After an unsuccessful bout of womanizing and an on-the-job nervous breakdown, he sees that not having Sarah may just ruin his life. To clear his head, Peter takes an impulsive trip to Oahu, where he is confronted by his worst nightmare: his ex and her tragically hip new British-rocker boyfriend, Aldous (Russell Brand), are sharing his hotel. But as he torments himself with the reality of Sarah's new life, he finds relief in a flirtation with Rachel (Mila Kunis), a beautiful resort employee whose laid-back approach tempts him to rejoin the world. He also finds relief in several hundred embarrassing, fruity cocktails. For anyone who has ever had their heart ripped out and cut into a billion pieces comes a hilarious, heartfelt look at relationships -- featuring Paul Rudd, Jonah Hill, Bill Hader and Jack McBrayer. 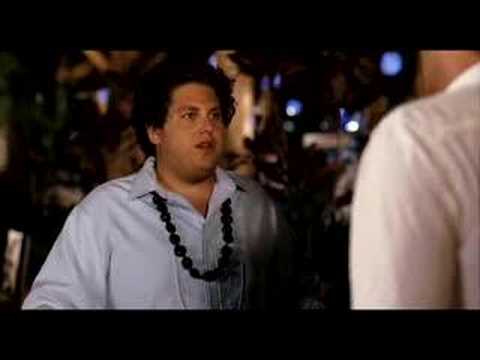 Part romantic comedy, part disaster film, "Forgetting Sarah Marshall" is the world's first romantic disaster comedy.